A new kind of Droplet. Load Balancers now support Proxy Protocol. Managed Databases roll out with PostgreSQL. And our Marketplace has opened. Because your vCPU has a dedicated physical CPU hardware thread, General Purpose Droplets guarantee uninterrupted high performance. Pricing is straightforward and highly competitive with DigitalOcean’s entry-level 8GB RAM/2 vCPU General Purpose Droplet costing $60 per month, or just $0.089 per hour. We test and verify cutting-edge technologies and everyday apps, so you always have access to the most efficient tools to build your business. 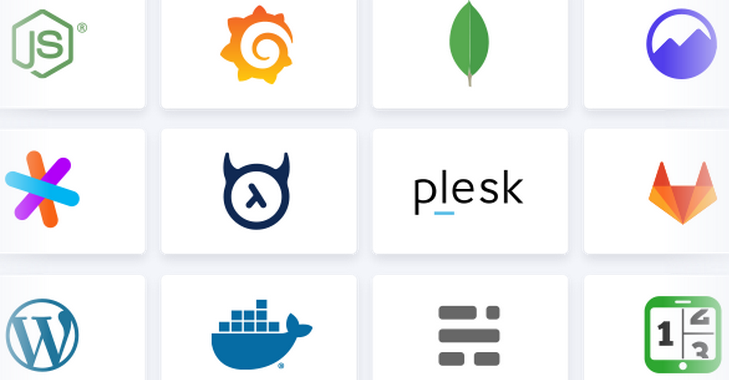 Starting with the PostgreSQL engine, you can now launch a database with the push of a button while we handle maintenance operations, backups and updates. Need to host a production workload? No problem. With standby nodes, the service will automatically switch data handling in the event of a failure.